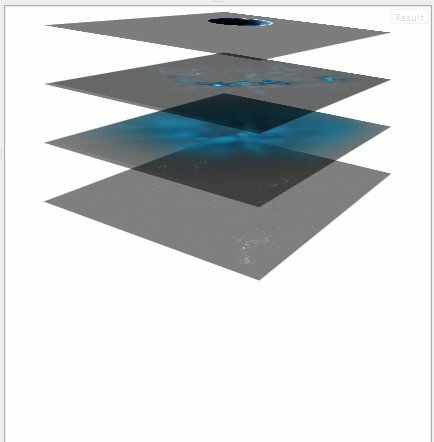 I have a bunch of images I've set up in css to appear as a 3d stack. It shows up correctly in Safari all the time (pc or mac) but only sometimes in Chrome. I haven't put in the Moz stuff so it certainly won't work there, but I'm aware of that and that's not the issue I'm dealing with. It seems Chrome on Mac (consistently) and on newer PCs works fine, but on my windows XP machine it doesn't work, and it's almost definitely an issue with the perspective property. 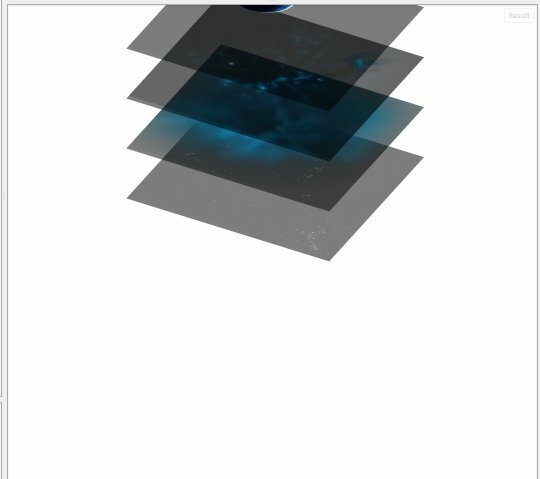 Chrome will only render 3D css in true perspective 3D if GPU acceleration is enabled. If it isn't, it will instead use a kind of quasi-3d isometric projection. To see if your chrome has GPU acceleration enabled, type about:GPU into the address bar and see what it says. Am centering content vertically using css, how to remove empty space? How do we write a CSS “block-level-style” within an inline style attribute tag? Set z-index of active item to some high value, so it will be above them all, and links shouldn't be problem any more. How to do Icon Prefixes on Select or Multi select Form elements using Material Design CSS? How to blur background img - css? How do I solve this IE7 margin issue? How can I tell if a particular CSS property is inherited with jQuery? How to apply CSS to navigation bar with master pages? How to use -webkit-appearance: searchfield-results-decoration? Give float:leftto the image the text should automatically get to the right side. How to put multiple Bootstrap inputs on same line? How do I use the alignment of one class and the font of another? How do I position divs inside header? How to move div to top and remove? How can I align a logo AND a heading to the centre of a page? How to create an infinite easing in and out CSS animation loop? :hover property overriden after jquery effect, how to get it back? How to place divs one next to another without floatant?